This short video from The Met explains how different lighting makes us see one famous painting very differently, and probably more as the artist intended us to see it. … which of course makes me think of the classic movie “Gaslight” and its relevance today. The movie is the origin of the verb “to gaslight someone”. Have you ever been to a circus? Should circuses have real animals? How would you explain the concept of “bread and circuses” in Japanese? In your own words in English? What do you think are the main “bread and circuses” of today’s society? Have you seen the movie “Gaslight”? How do you say “to gaslight someone” in Japanese? Can you think of an example from the news, history, or a book, movie or manga you have read or seen, of someone being gaslighted? How would you explain the differences between the words “diversion” and “distraction”? Try using both in detailed example sentences. A thought-provoking article about whether death may not be inevitable anymore. Do you really need a computer to tell you you’ve reached 66% serenity while meditating? Does having a “death deadline” encourage you to live your life to the fullest? What aspects of IoT (the Internet of Things) do you think are beneficial to society? 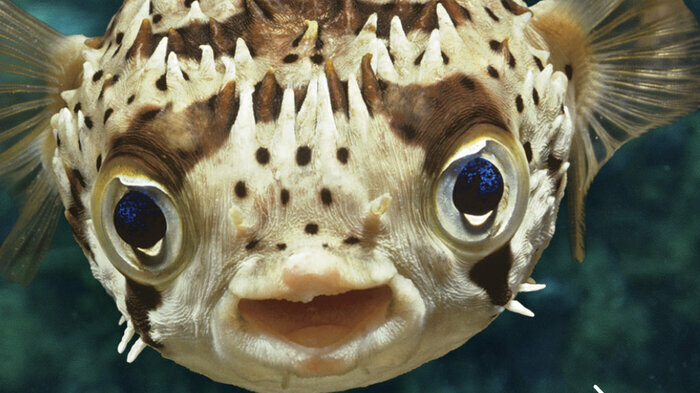 Fish, it appears, experience emotions and can feel pain. This is an interview from NPR’s “Fresh Air” with the author of a new book called “What a Fish Knows”. You can listen to the interview and follow along with the transcript. A couple of things you’ll learn: some fish (and even sharks) like to be petted, and herring communicate by farting. Should we rethink how we catch and kill fish? Should we stop eating fish altogether?